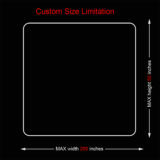 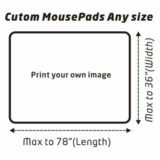 Custom mouse pads with your own artwork, your size to meet your specifications. 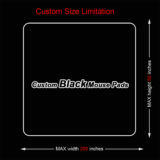 Not only custom mouse pads in bulk, but also personalized it from 1 piece. 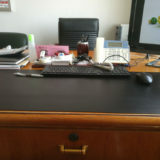 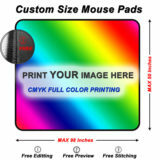 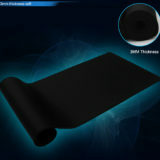 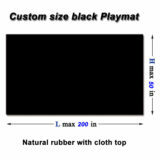 You provide an artwork, a picture or design idea to us, to make your own mouse pad with mouse pad printing. 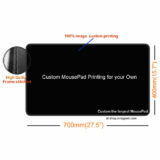 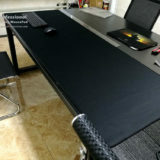 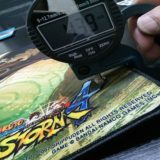 X-raypad has been serving you with best custom mouse pads.